Mining processes are used worldwide to extract minerals and non-renewable resources from the earth. Dating as far back as 2494 BC, mining experienced significant advancements during the American Industrial Revolution. 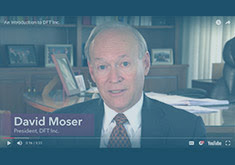 Technological innovations led to newer mining machines and techniques to facilitate efficient mining processes. 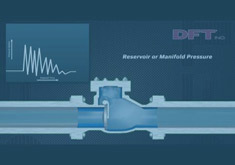 The mining industry flourished, and professionals began to rely on interconnected valve and pipe systems. 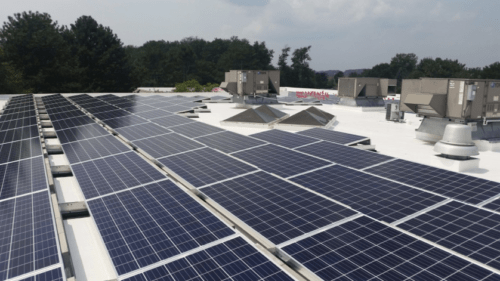 Modern mining applications are much more demanding though, and these systems are highly vulnerable to corrosion and wear. 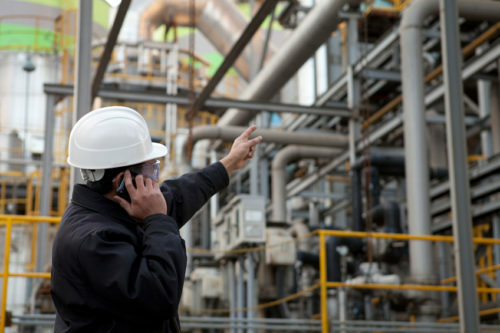 To avoid frequent maintenance and unscheduled downtime, mining professionals must use a high quality check valve. Within the mining industry, there are several applications in which check valves are essential. One such application is mine dewatering—this is the lowering of the water table near quarries, mines, or other extraction sites. Mine dewatering removes water using specialized pumps that are constantly in use. 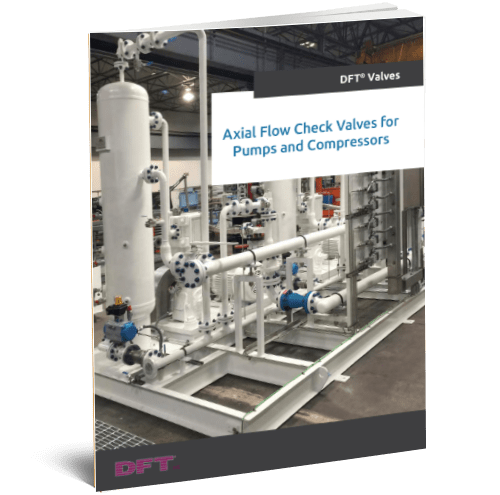 This process optimizes mine production and stabilizes mine walls during extractions, and silent check valves help support the entire application, while also reducing or eliminating water hammer. Other mining applications of check valves include boiler feed, boiler discharge and autoclaving processes. 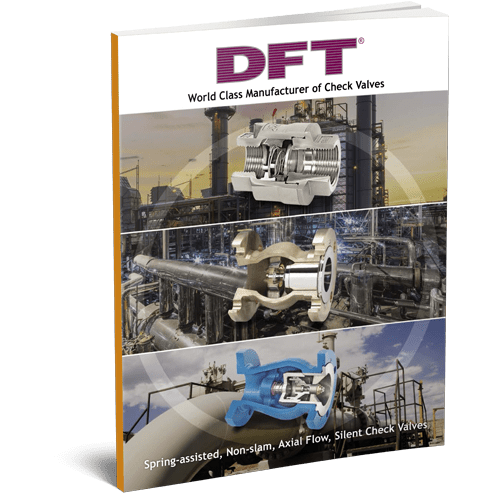 For stringent applications that need tight sealing and high resilience, DFT offers a SCV® THREADED In-Line Check Valve. 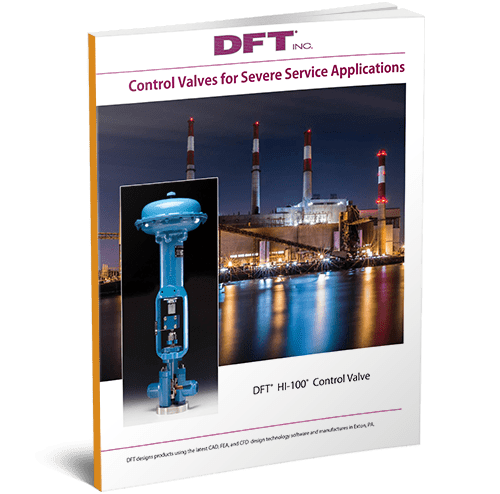 The SCV® valve has a stainless steel construction, which affords corrosion resistance against varying fluids (gas, liquid, or steam) and ensures a long service life. 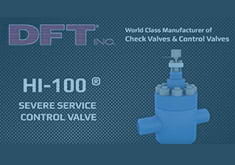 This valve also protects system equipment from the effects of water hammer. 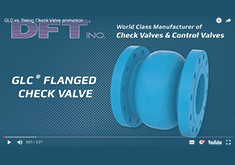 Click any of the check valves above to read more about their specifications in our online catalog. Don’t hesitate to contact DFT directly with any questions pertaining to the mining industry and our selection of related products.